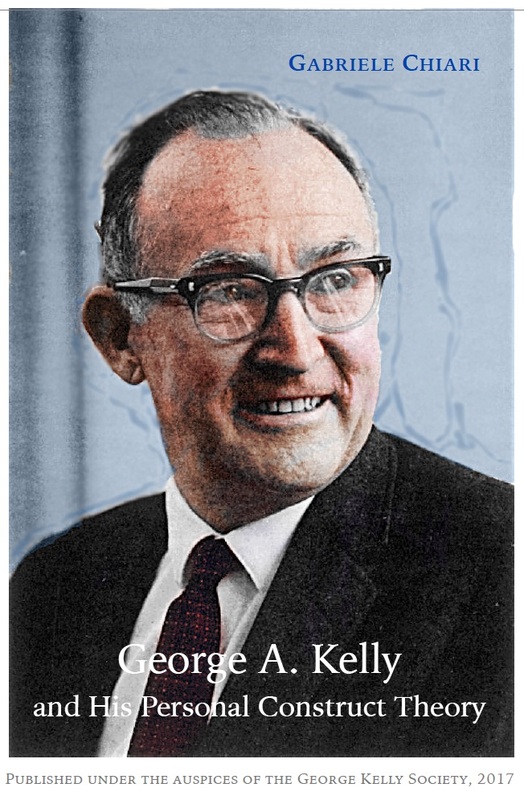 The ebook George A. Kelly and His Personal Construct Theory written by Gabriele Chiari under the auspices of the George Kelly Society is now published on the iBooks Store. It is available for free in ePub format (for iBooks on iOS and Google Books on Android). The ebook of 64 two-column pages contains many pictures, including five unpublished photos of Kelly and his family. A PDF format is also available. 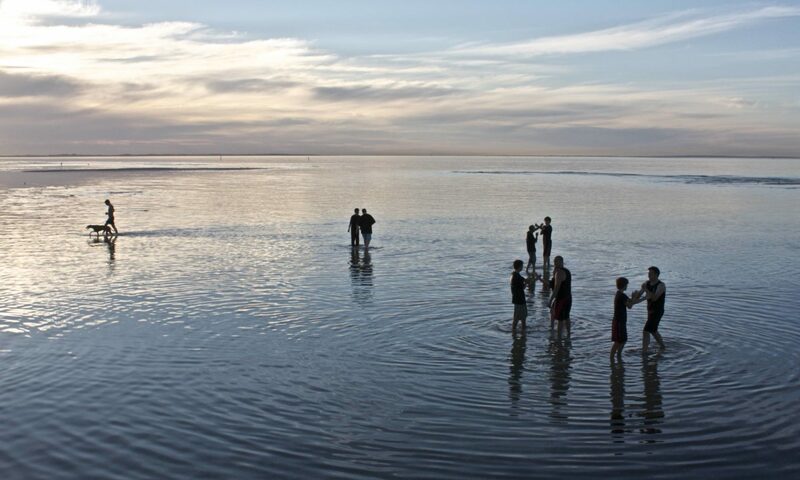 The images included in galleries in the ePub format are shown separately in the PDF format.